Local officials say a new $16 million street expansion project in North McAllen/Edinburg area will stimulate trade and growth. Ground was broken Feb. 8 for the 2.69-mile project to extend 10th Street from University Drive to Monte Cristo Road as a five-lane road that will include a turning lane, emergency lanes and sidewalks. 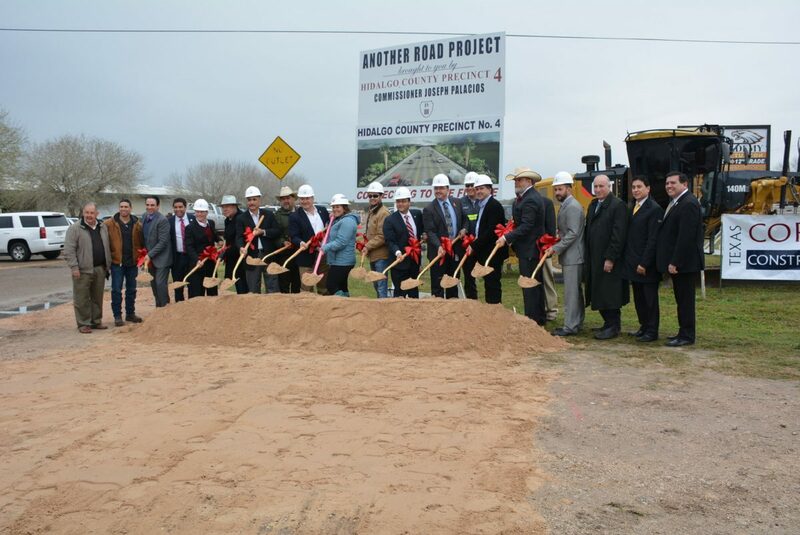 The project is a partnership between Hidalgo County Precinct 4, Hidalgo County Metropolitan Planning Organization, Texas Department of Transportation, city of Edinburg and the Lower Rio Grande Valley Development Council. A news release notes the expansion will ease traffic congestion, increase safety and create economic development. The project will also improve access to the future Tres Lagos development in North McAllen and the future site of the new Texas A&M campus. 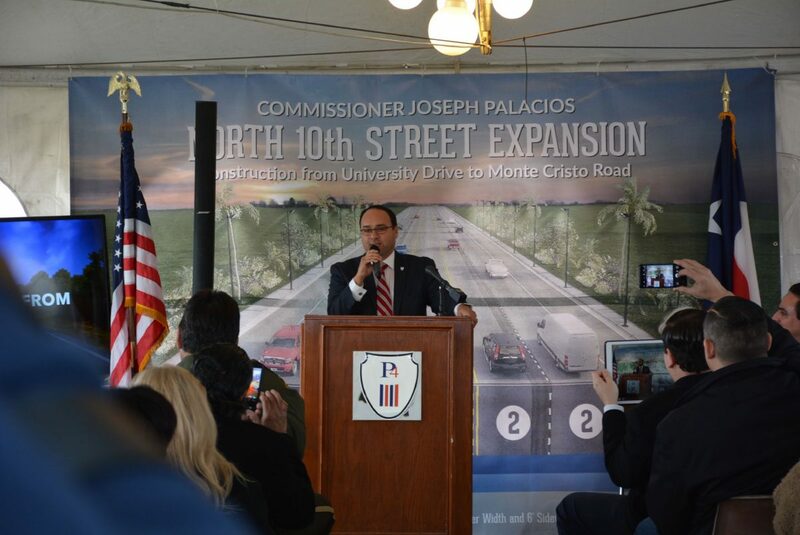 “The opening of this new corridor will facilitate safer mobility for a booming population, and create economic development opportunities,” said Precinct 4 Commissioner Joseph Palacios in a news release. The county received $13.18 million from the MPO for the project and $600,000 from the city of Edinburg. The rest is being funded by the precinct.